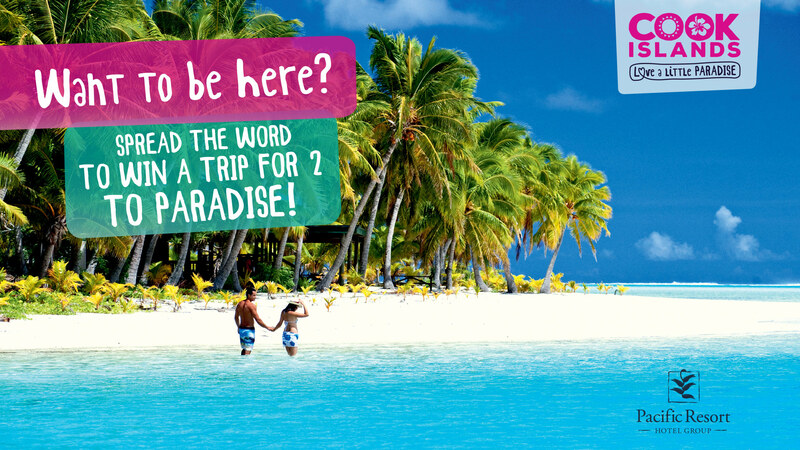 Spread the Word to Win Paradise! Our "Spread-the-Word-to-Win Paradise!" Cook Islands Contest is Now Closed. But come back in the coming days to find out who the Lucky Winner is of a TRIP for 2 the Spectacular Cooks! MUST-WATCH: TAN YOUR MIND THAILAND! Check out our TYMT web-series at www.tanyourmind.com, with TYMT#1 hosts Lena and Sue, and TYMT#2 hosts Abra and Jess! 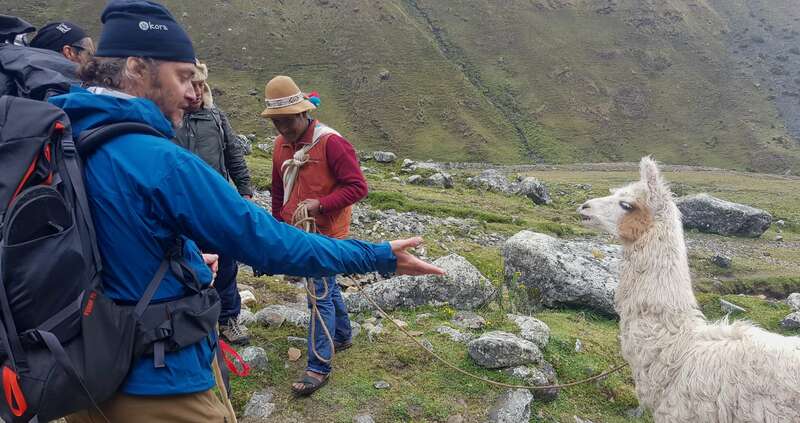 and the Andean Highlands with Explorer JEFF FUCHS! Get travel stories, news and deals delivered straight to your inbox every week.